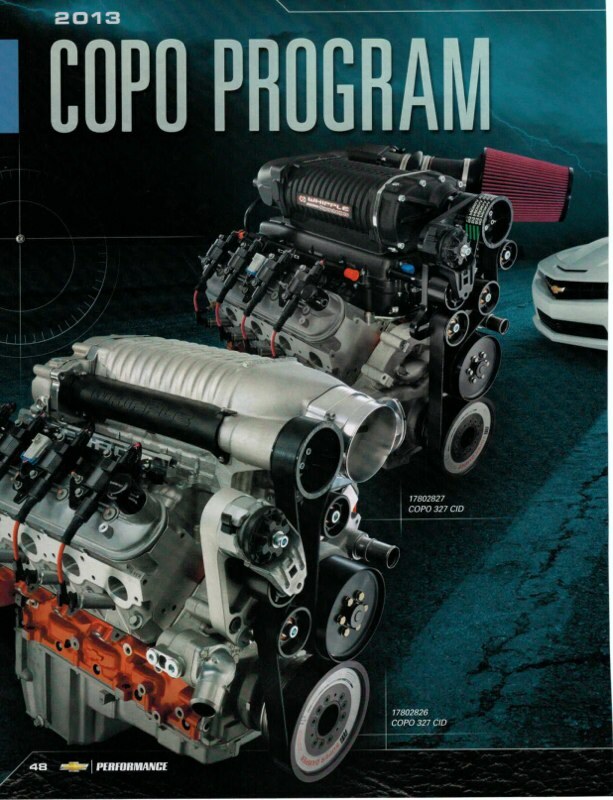 Welcome to 2013copocamaro.com, a site established by Richard Rawlings of Gas Monkey Garage and Dennis Collins of Collins Bros Jeeps to promote and sell what we consider to be a once-in-a-lifetime opportunity to purchase and specify your own CRC (Certified Race Chassis). Build your own COPO Camaro BODY-IN-WHITE Program Car. These are the rarest Camaros ever offered and built at the COPO plant. Only 20 were produced in 2013. There’s no lottery system; we’re selling them on a first-come-first-serve basis. You get to specify or use your own drivetrain. Please read the press release for full details. Many of these will be true one-off cars. In 2012, 69 COPO Cars were produced and (0) CRC’s (Certified Race Chassis) were built. 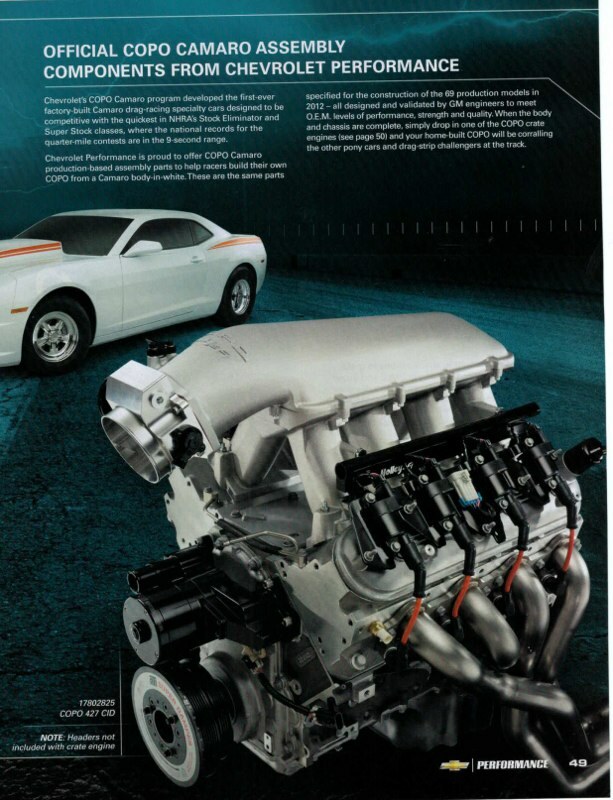 In 2013, 69 COPO Cars were produced and 20 CRC’s Body-in-White were built. In 2014, there were 69 COPO Cars produced and 18 CRC’s Body-in-Black were built. Please go to 2013copocamaro.com/2014-crc-camaros for availability. Payment in full is required for initial car purchase. If you want the car completed turn-key, we will quote that when you select your drivetrain. Once drivetrain is specified and funds are received in full, please allow 1-5 months completion time depending on the engine you chose. The end of COPO production is estimated to be late October 2015.